-sometimes the sun shines and the weather is lovely in Melbourne. No, really. -Mister Maker is about to become banned in our house. -I should never had tried these, because now I want them all the time! -after our awesome roadtrip I have the itchiest feet! -you can go Flog yo blog over at Where's My Glow? Join in and add your link below. 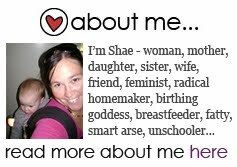 Feel free to grab the button to go with your post or pop in on your side bar! I want yummy things too! Yummm - are they the macaroons from your road trip? yep-I spent 50 bucks in Zumbos...whoops! I love your things I know posts. Must try this! Zumbos look yum - even the packaging looks yum! Next road trip.. I think South Australia may be calling you! - If I make brownies they do not last. And I am the only one that eats them. Uh oh! - If Noah has a huge nap the day before then it means he wakes up at the crack of dawn the following day. The weather here is drizzly today but I don't care because I was intending to spend it with the fire and computer anyway. I'm impressed there were macaroons left long enough for a photo - they wouldn't last that long here! Love you list thing; will have to drop by for a look more often. I know that the moment I tuck them in their cots and shut the door, my twin boys get up to no good. I know that after so much rain, it's nice to go for a walk in the park this morning and enjoy the blessed sunshine. I know I'm excited about going to the movies with my husband - first time in a year and a half ! P.S Came over here from "Going Left"
And Mister Maker is banned here too. Or atleast rationed to once a fortnight. 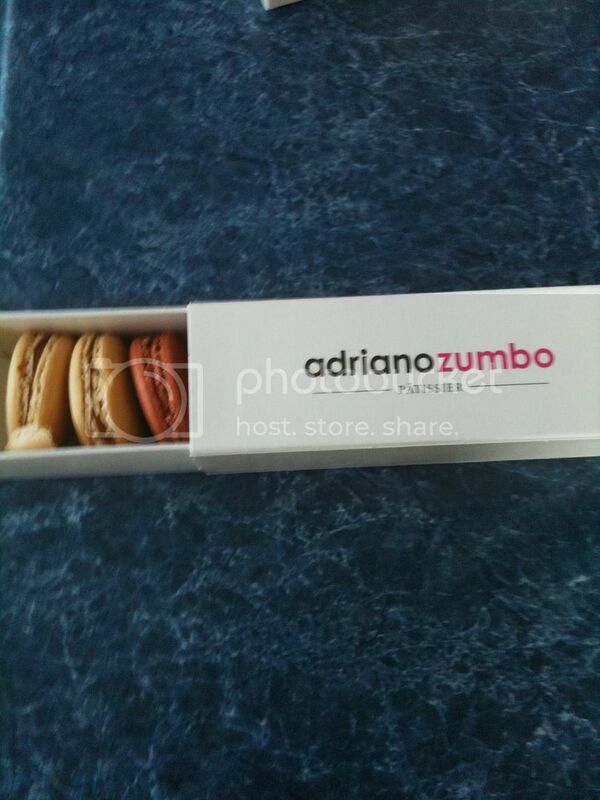 Oh yes, I ive in Sydney a little too close to Zumbo's for my liking! & lol about Mr Maker! And now I have Mr Maker tune in my head. My kids just love him. Oh, now I want some of those, too, and I haven't even tried them! I've never tried them, but they look amazing!